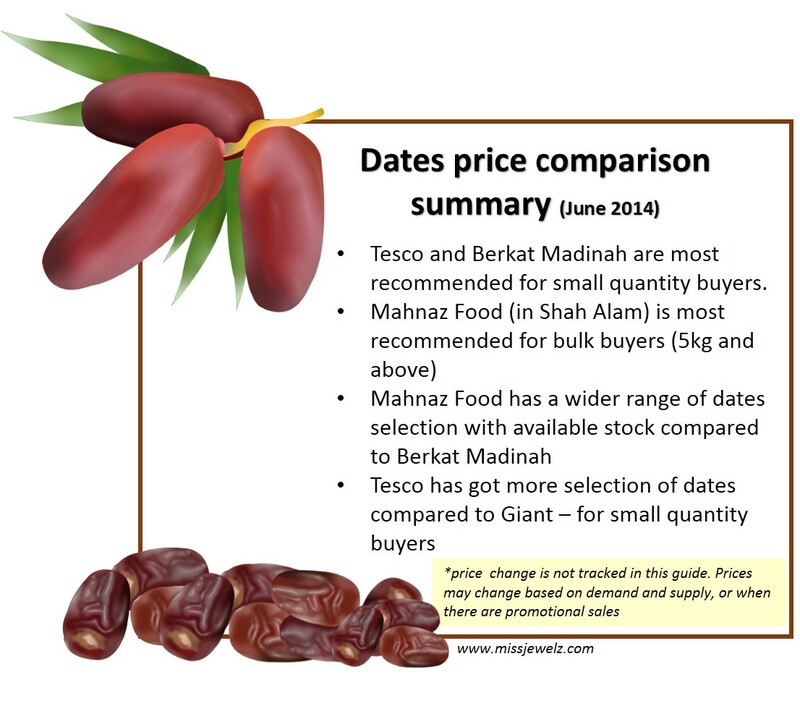 This is a fun project which I stumbled on when looking for where to purchase my dates stock for the upcoming Ramadhan. Date is a type of fruit from date palm. Synonymous with the desert and Arabic Peninsular, the fruit (and tree) has a historical and cultural connection with the Middle East and Indus Valley region. In recent times, the fruit is widely cultivated worldwide including countries like Australia, United States (Nevada, California), Mexico, China, India and Pakistan. 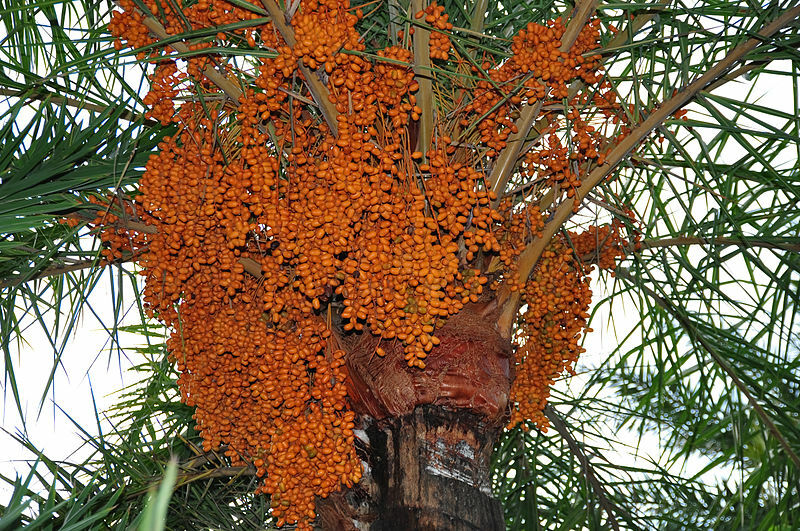 A medjool date palm in United States. Florida, Nevada and California are known to cultivate date palms. 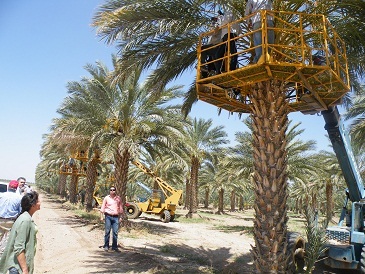 Groundworks for example specializes in Canary Island date palm, Medjool date palm and Zahidi date palm. Photo from datepalm.com. Date palm offshoots were first actively imported to the united states in 1913, a good 100 years ago. 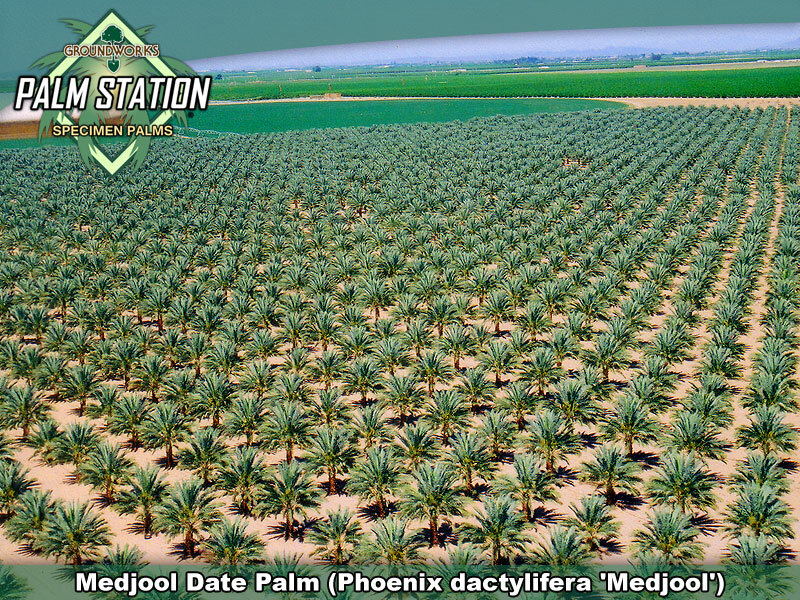 exceptional high temperatures (± 56°C) are well endured by a date palm for several days under irrigation. during winters, temperatures below 0°C are also endured. It is not the easiest plant to grow because heavy rain which we think is beneficial for most plants, is not the case for date palm. Rain is likely to cause damage to the harvest (date fruit) during flowering and harvest season. Of course there are other factors to be considered i.e wind, moisture, soil. In case you still insist to plant it in your backyard, check out this link. I have compiled a price guide for both retail (small quantity) and bulk purchase from 2 biggest hypermarkets in the country (Malaysia) ; Tesco and Giant. Additionally 2 wholesalers who sell their products both at their stores, and online. If you are interested to stock up for Ramadhan, or simply to donate this wonderful and nutritious fruit to the mosques, orphanages etc, the wholesale buy would be a better option. 1. Decide which type of purchase are you going to make. Small quantity or bulk ? If small quantity, view tab A. For bulk purchaser, tab B is for you. Use tab C-F if you want to compare dates prices within a store. 2. For small quantity purchaser (tab A), RM/g is listed from lowest to highest against the weight (g) (also arranged from low to high). 3. For bulk purchaser(tab B), RM/g is listed from lowest to highest against the weight(g)(highest to lowest). 4. For those interested to check out prices within a store of choice (ie. Tesco, Giant), prices are arranged from lowest RM/gram to the highest in tab C-F. There are 4 stores in this guide ; Tesco, Giant, Mahnaz Food and Berkat Madinah. 5. Online shop links and store location link are also available in this guide. Your feedback on this post and comparison guide is highly appreciated. This is my first ‘fun’ project involving price comparison and guides so, please be gentle. Thanks and have a great weekend ahead ! Next Ramadhan Kareem 1435 A.H.